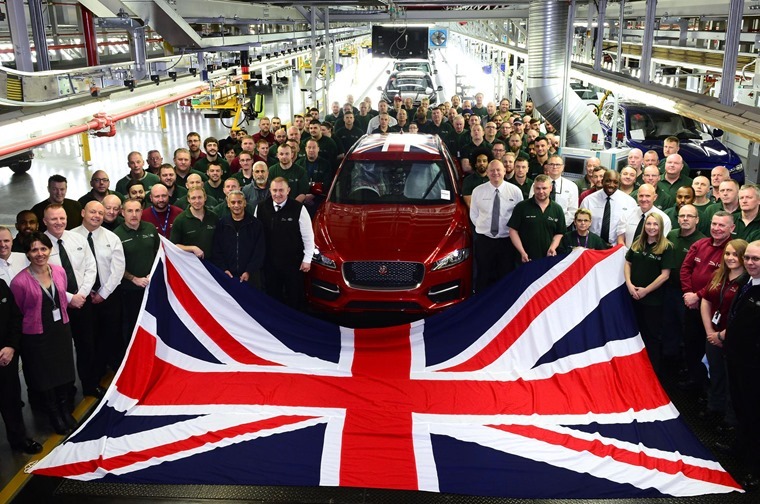 The Society of Motor Manufacturers and Traders (SMMT) has confirmed that 2016 was a record-breaking year for the British Motor Industry, with 7 million vehicles rolling off the production line, but which manufacturers are responsible for this boost to the British economy? The likes of Honda, Nissan and Vauxhall all have factories in the UK, but it seems to be Britain’s premium badges that are wooing the punters. After Germany, the UK now produces more luxury cars than anywhere else in the world. Premium they may be but Aston Martin, Bentley and Rolls Royce all have a relatively low production output. 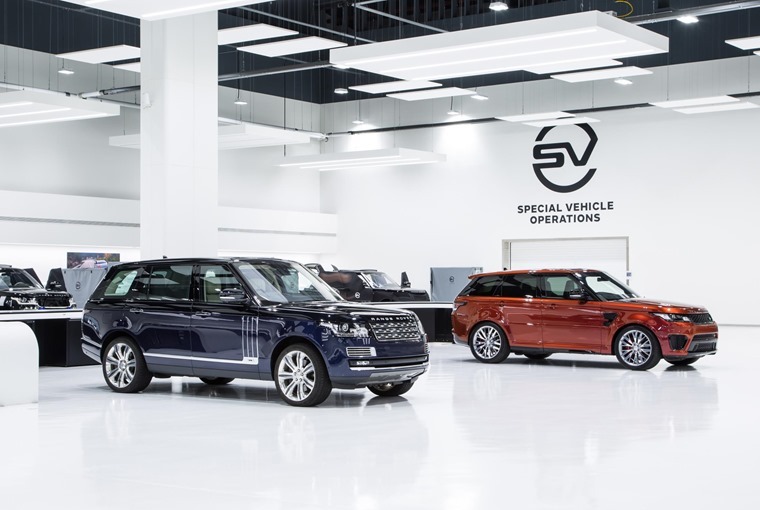 Luxury producer Jaguar Land Rover on the other hand, can claim to be the UK’S largest automotive manufacturer, thanks to years of investment and technical innovations that are clearly now paying off. 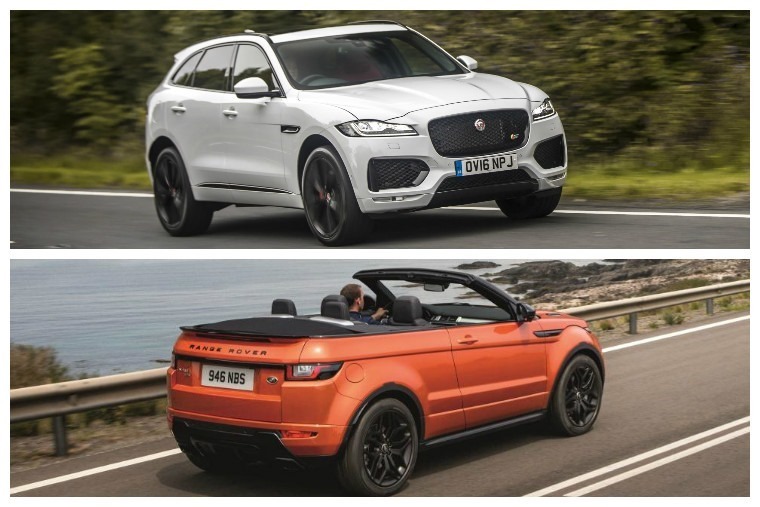 Jaguar Land Rover produced an impressive 544,401 vehicles last year, with the company’s latest line-up of premium SUVs proving a popular choice. Its new F-Pace SUV produced the best results, propelling overall growth by 67%. Cars such as the Land Rover Discovery Sport and Range Rover Evoque are proving to be popular the world over, combining two things drivers crave: SUV body style and of course, that all-important premium badge. The latest figures are yet more proof of just how much Jaguar Land Rover have come, with more than a 240% growth since 2009, when it started investing close to £4bn into its production facilities. 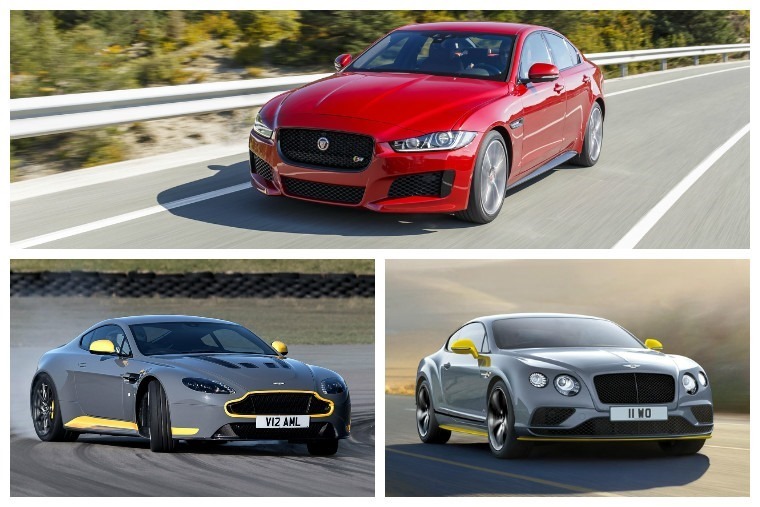 Despite some post-Brexit uncertainty, Jaguar has £3bn earmarked for product creation and development, it looks like Jaguar Land Rover is here to stay, with more worldwide production cars expected over the coming year or two.